We don't just do tarot courses! Check out the links below for our growing range of mind, body & spirit courses! 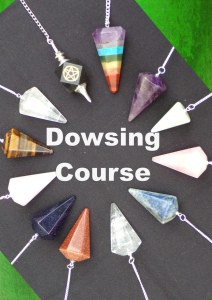 Dowsing is a means to help give the information in your deep subconscious shape and context, by channelling the information through a dowsing tool and allowing you to put words to the things you know at your deepest level. Work through our Dowsing Course and you will learn the skills to understand and utilise this ancient art for yourself! 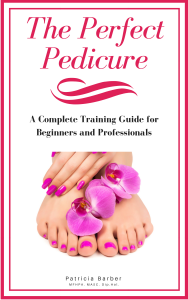 Learn the skills and knowledge needed to become a Professional Pedicurist! Work through our Pedicure Course and you will soon know what you need to safely treat your friends and family or set up your own business.